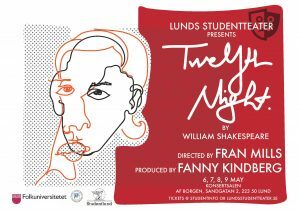 LUNDS STUDENTTEATER – – KOM OCH SPELA ROLL I LUST! 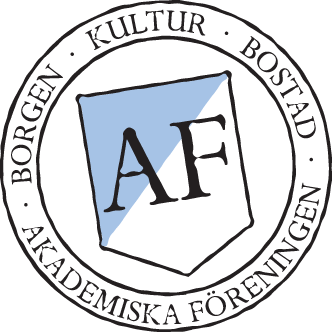 Vi är studentlunds enda teaterorganisation. Vårt mål är att ge dig en plats att synas, höras och spela roll! Hos oss kan du stå på scen, jobba kreativt med scendesign, kostym, smink och teknik, eller bara umgås med andra engagerade människor som älskar teater! Our term meeting for Spring 2019 will be taking place on Tuesday, April 9th. Come and vote on changes that we will be making as well as vote in our new foreman, director, producer and main production. You can still submit a proposal for director, producer or play for next semester. Complete proposals (director, producer, play) can be sent to forman@lundsstudentteater.se no later than 08/4. Unsure of how a finished proposal should be formulated? Contact to the same email address for help! (If you are interested in only producing or directing, contact the Board at: styrelsen@lundsstudentteater.se).